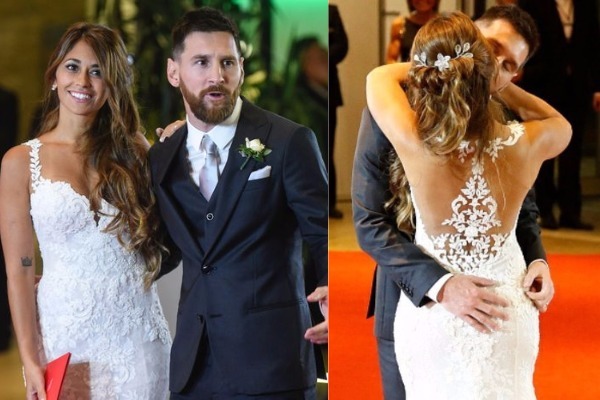 PHOTOS: Footballer Leo Messi Married His Childhood Love Antonalle Roccuzzo In Extravaganza Ceremony! 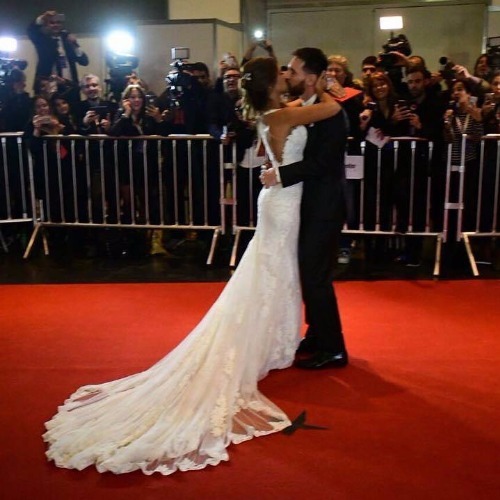 The number one soccer player Lionel Messi officially exchanged the wedding vows. 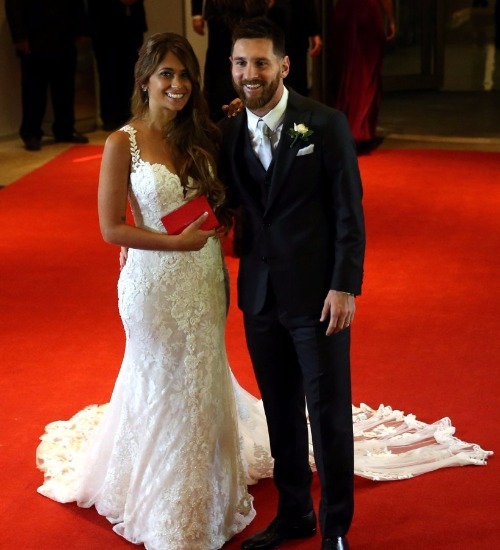 Footballer Lionel Messi married his childhood sweetheart Antonalle Roccuzzo on Friday night in a close but lavish wedding eremony. 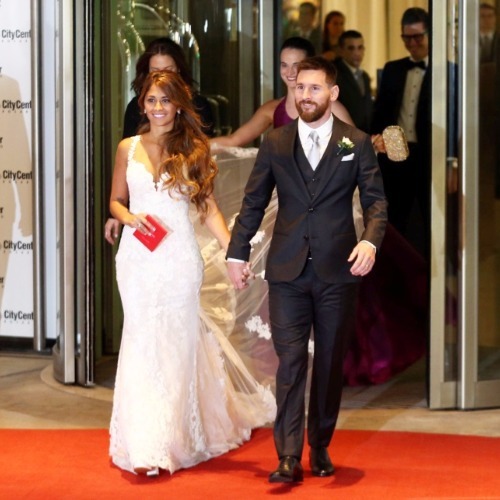 The grand wedding affair was attended by 250 guests including both the families and friends, and other great footballer’s. Leo(popularly called as) and Antonalle know each other since their young age when Leo was living in his native Rosario, Argentina. At the age of 13, Leo with his family moved to Spain to play soccer and remained there. They remained in touch as close friends. Later, Leo and Antonalle found their love in each other, since year 2000 the duo were in love relationship. 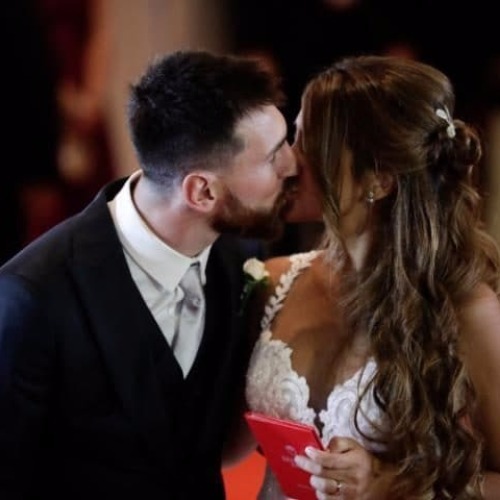 Lionel Messi and Antonalle Rocuzzo married Friday night in their native village Rosario, Argentina attended by other star footballers. The names include Messi’s Barcelona teammates Neymar, Luis Suarez and Gerard Pique, who was joined by his wife, Colombian pop star Shakira. Around 150 journalist were gathered to capture ‘wedding of the century’. 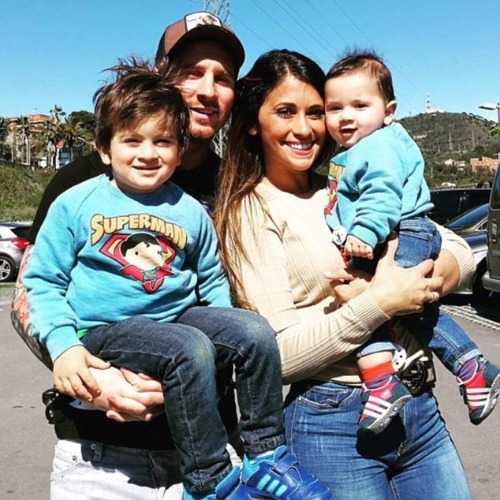 Messi and Antonalle together have two childeren, Thiago and Mateo, but they are officially married only now. 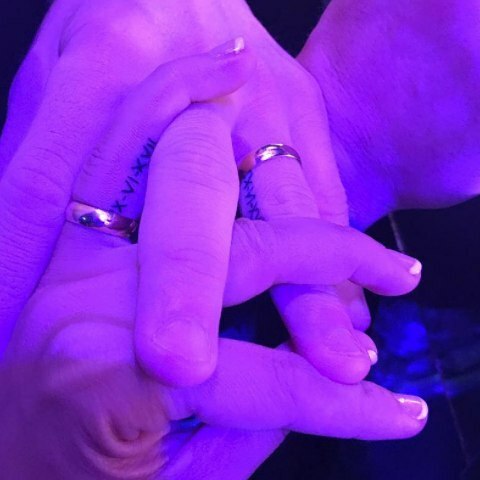 Congratulations to the lovely couple and we wish you more more happiness. Previous : Virat Kohli Voices For The First Time On The New Coach After Anil Kumble Quits! Next : 7 Most Stylish Bollywood Star Kids Who Are Ready For Silver Screen Debut!